Getting melted by the hot, sticky weather? 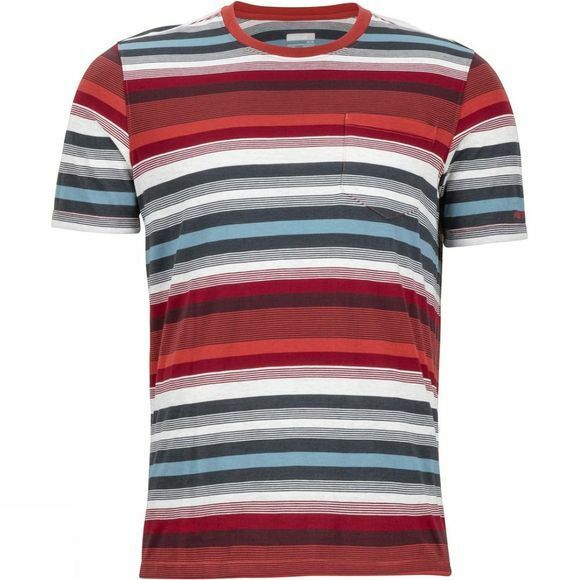 Pull on the Mens Red Rock Shirt from Marmot, a shirt made of a drirelease cotton and polyester blend in which the yarns are specifically engineered to permanently manage moisture. 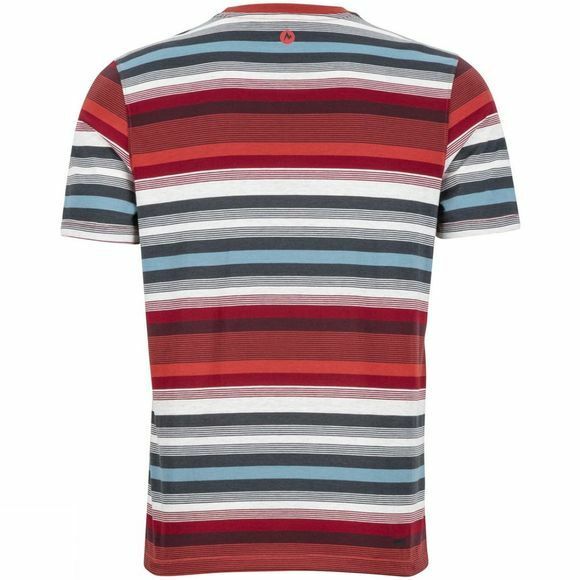 A lightweight and breathable top, this piece has comfortable forward shoulder seams, for comfort, and a single front patch pocket for a more casual, kicked back look. Tag-free neckline.